Now celebrating its 20th year, the not-for-profit awards – run by independent trade association Manchester Digital – seek to recognise the outstanding range of work undertaken across the region’s digital and tech sector. Submissions from digital and tech businesses, innovative organisations and inspirational individuals are welcomed from anywhere between the Scottish border and Derbyshire. There are 19 entry categories, spanning the entire digital sector in areas including search, UX, gaming and animation, whilst rising stars will be recognised in the student and apprentice categories. 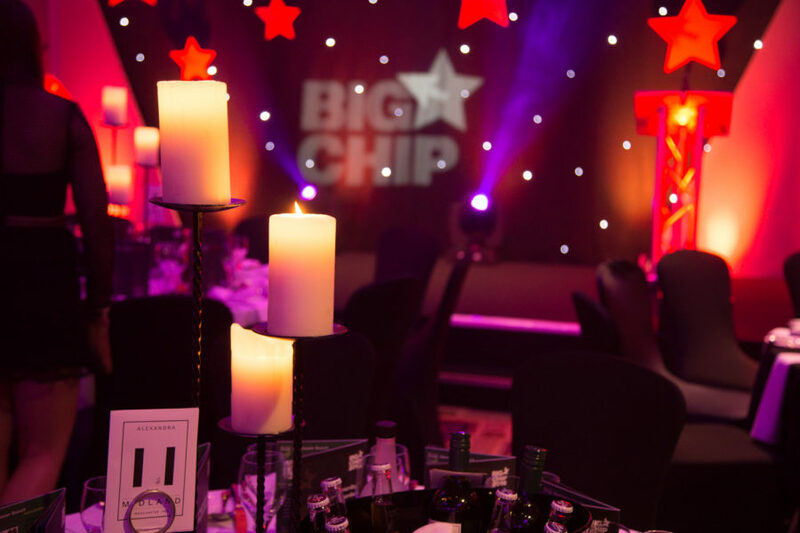 The deadline for entries is Monday 19th March, with the shortlist announced on Thursday 3rd May ahead of the ceremony on Wednesday 4th July at Manchester’s Hilton hotel.